The Regional Science Association was founded in 1954 to provide intellectual leadership in the study of social, economic, political and behavioural phenomena with a spatial dimension. Consequently, the Association brings together scholars from a large number of fields, including economics, geography, urban and regional planning, civil engineering, sociology, finance and political science. Members are found in academic institutions, in government, in consulting organizations and a variety of private firms. In 1990, the Association changed its organizational structure to better reflect the growth and development of the field; the Regional Science Association International now serves as an umbrella organization overseeing three major superregional organizations in North America, Europe and the Pacific. Traditionally, the RSAI honoured its leading members through their election to the office of President. This practice changed in 1990, when the President became principally a leadership position in the Association. In 1978, the Association honoured its founder, Professor Walter Isard, by establishing the Founder's Medal. Today, this award remains the only honour conveyed by the Association as a whole, although its three supraregional organizations have established annual awards. It is recognized that the native country and language of scholars affect the extent to which they are known by the membership, and an effort should be made to take this into account. 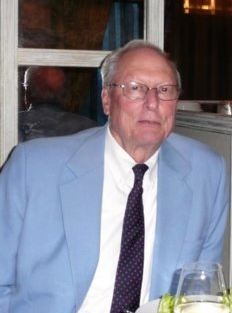 Walter Isard, Professor of Economics, Regional Science and Peace Science, University of Pennsylvania, Philadelphia, PA; in 1979, Professor Isard became Professor of Economics (Regional Science and Peace Science), Cornell University, Ithaca, NY, USA; awarded in 1978 at the North American Meetings, Chicago. 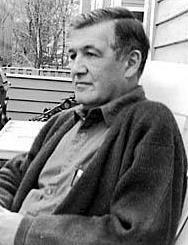 Martin J. Beckmann, Professor of Economics, Brown University, Providence, RI, USA, and Professor of Applied Mathematics (Operations Research), Technical University, Munich, Germany; awarded in 1983 at the North American Meetings, Chicago. William Alonso, Saltonstall Professor of Population Policy, Center for Population Studies, Harvard University, Cambridge, MA, USA; awarded in 1991 at the North American Meetings, New Orleans (deceased, 1999). 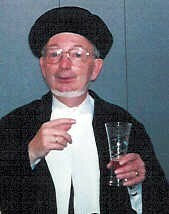 Jean H. P. Paelinck, Professor Emeritus of Economics, Rotterdam School of Economics, Erasmus University, Rotterdam, the Netherlands; awarded in 1996 at the World Congress, Tokyo. 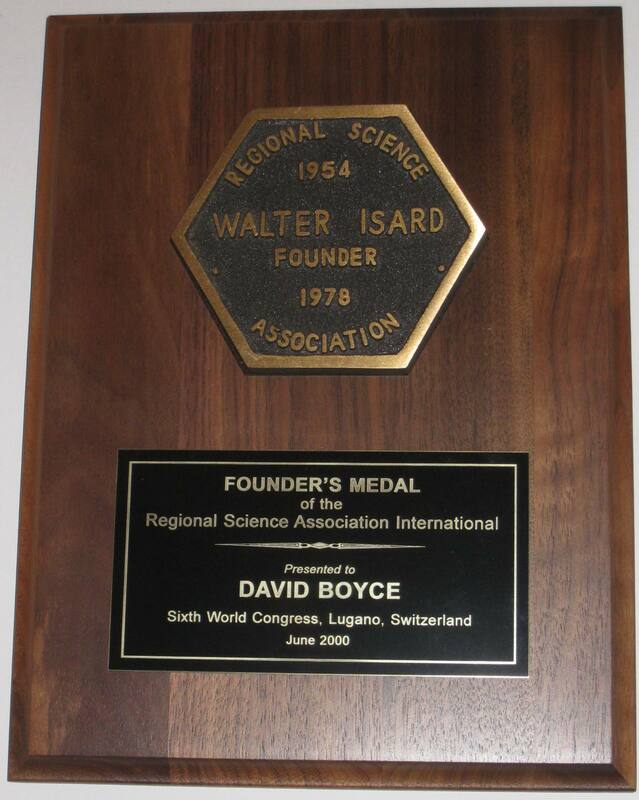 David E. Boyce, Professor of Transportation and Regional Science, University of Illinois at Chicago, Chicago, IL, USA; awarded in 2000 at the World Congress, Lugano. 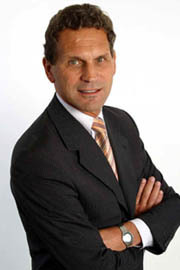 Peter Nijkamp, Chair and Professor of Regional and Urban Economics and Economic Geography, Free University, Amsterdam, and President of the governing board of the Netherlands Research Council; awarded in 2004 at the World Congress, Port Elizabeth. Antoine Bailly, Born in 1944, Antoine Bailly is professor emeritus of economic geography at the University of Geneva, Switzerland. He is the president of the IGU Applied Geography Commission, of the Scientific Committee of the INRA PSDR (France) and of the Forum Sante Gesundheit (Switzerland). He was presented with the Founder's medal at ERSA conference Liverpool, August 2008. 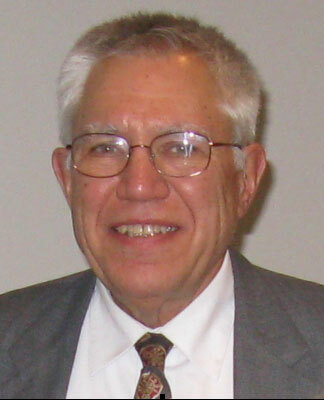 Arthur Getis is a Distinguished Professor of Geography, Emeritus, at San Diego State University. He holds BS and MS degrees in Geography from The Pennsylvania State University and a Ph.D. in Geography from the University of Washington, and his areas of research include spatial statistics, pattern analysis, urban geography, disease and crime clustering, and geographic information sciences. He was presented with the Founder's medal at the 9th World Congress in Timisoara, Romania, May 2012. Manfred M. Fischer is Chair Professor of Economic Geography at the Vienna University of Economics and Business. He was co-founder of the prominent interdisciplinary journal Geographical Systems (Gordon & Breach) and is now editor-in-chief of its successor, the Journal of Geographical Systems (Springer), and is a member of the editorial boards of several other peer-reviewed journals. 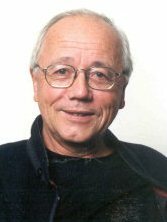 He also co-founded the Springer book series, Advances in Spatial Science, and served for eight years as Chair of the IGU Commission on Mathematical Models. He was presented with the Founder's medal at the 56th ERSA Congress in Vienna, Austria, August 2016.